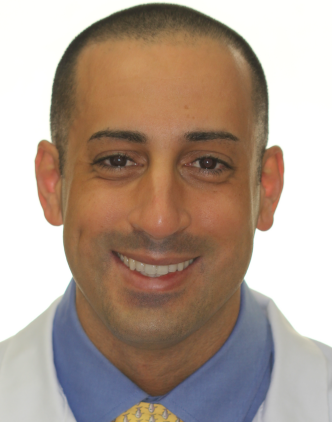 Amine Bellil, OMS, is the Dentist Oral Surgeon of the Sioux Falls, SD location. He graduated from Montefiore Medical Center. With 3 years of valuable dental experience, He and the rest of the Aspen Dental team are proud to offer professional, compassionate care to patients like you.